Q. Was there something wrong with your foot? What was the problem? BORNA CORIC: No, I just twisted it in the third set after break, but it was a little bit painful. But there is absolutely -- that's not the reason why I lost. He was the much better player today. Q. So after your big success in Halle, did you find, was there a difference here? Was it Wimbledon? Was it the grass? You obviously didn't play as well. 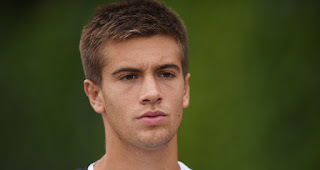 BORNA CORIC: Yeah, I think it's, you know, the grass is definitely a little bit different. I was really struggling to move today. It was really windy. I didn't find it very enjoyable, obviously. Borna Coric speaks about the biggest win of his career, triumphing at the Gerry Weber Open, the support around him, and how he feels about his current level. Relive the best of the best from the Gerry Weber Open in Halle, where Borna Coric upset Roger Federer for the biggest title of his career. "Winning always feels good, losing should hurt and it does a bit," 20-time major winner Federer said. 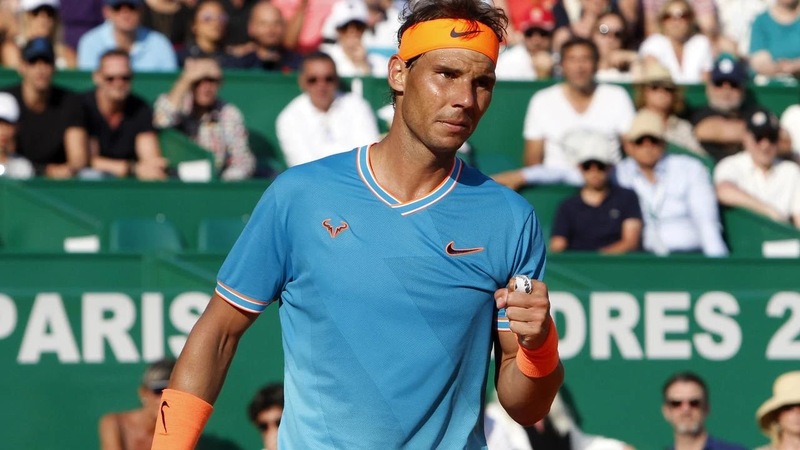 "I played what I thought was my best match of week today. Watch as Roger Federer shows off his fast reflexes to save a point at net against Borna Coric in the final of the 2018 Gerry Weber Open. 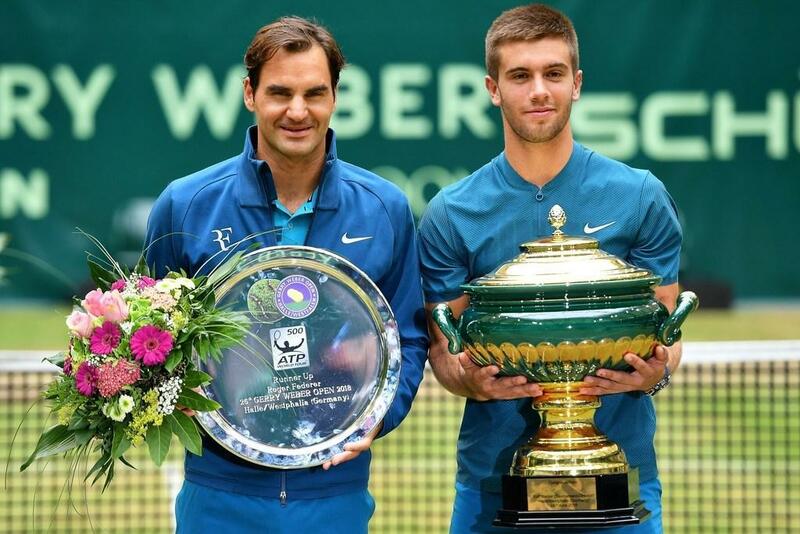 Watch as Borna Coric defeats nine-time champion Roger Federer to win his first tour-level grass-court title at the Gerry Weber Open in Halle. Watch as Borna Coric discusses winning his first tour-level grass-court title at the Gerry Weber Open after defeating nine-time champion Roger Federer in Sunday's final. Watch Borna Coric use a burst of speed to get up to a drop volley and then flick it past Roger Federer for a winner in the Gerry Weber Open final on Sunday. Watch as Borna Coric discusses reaching his first tour-level final on grass at the Gerry Weber Open after Roberto Bautista Agut retired from their semi-final meeting in Halle. Borna Coric discusses how he's gained confidence throughout the week, how to deal under pressure and what areas in his game need improvement following his win over Andreas Seppi in Halle on Friday. Watch highlights as Roger Federer extends his grass-court winning streak to 19 matches on Friday at the Gerry Weber Open, while Roberto Bautista Agut and Borna Coric also advance. Watch Hot Shot as Borna Coric finds space to position a backhand shot past Andreas Seppi during their match at Halle on Friday. Borna Coric talks about his big win against Sascha Zverev on Tuesday at the Gerry Weber Open in Halle. Watch as Borna Coric finds the angle to beat Alexander Zverev at the net with a cross-court backhand passing shot. 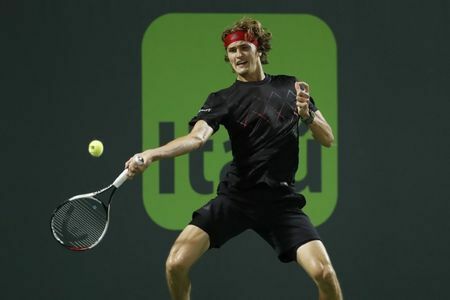 Alexander Zverev overcame a slow start on Thursday to wear down Borna Coric 6-4 6-4 and set up a Miami Open semi-final against Pablo Carreno Busta, who defeated Kevin Anderson. 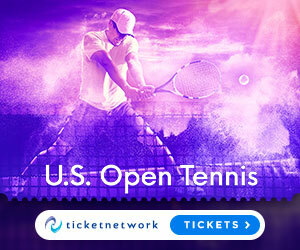 Borna Coric is hungry for even more ATP World Tour Masters 1000 success at the Miami Open. Watch highlights as Roger Federer and Juan Martin del Potro advance to the final at Indian Wells. 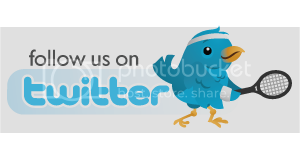 Photo Credit: Mike Frey/Tennis Photo Network.